Our thanks go to students at Parrenthorn High School in Prestwich for choosing Friends of Rosie as one of the charities to support during the school’s charity week. The fundraising, which took place just before Christmas, saw the students raise a fantastic £246.80. 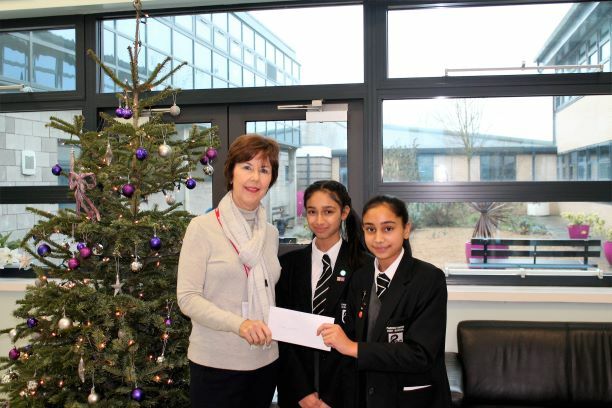 Jennie Atherton attended an assembly and cheque presentation at the school to receive the generous amount raised. She gave thanks on behalf of Friends of Rosie for selecting us as one of their charities.